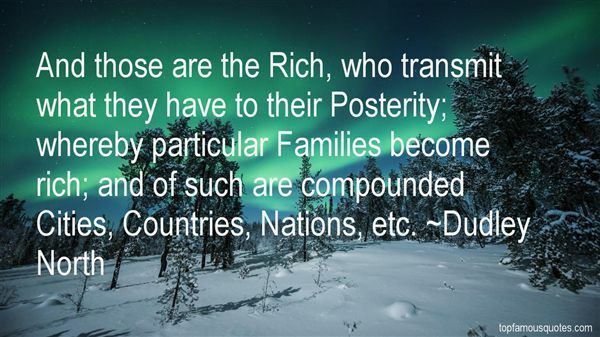 Reading and share top 9 Dudley North famous quotes and sayings. 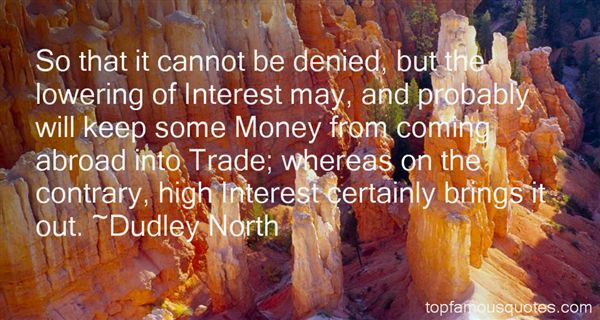 Browse top 9 most favorite famous quotes and sayings by Dudley North. Boredom or being sick of what you've done before is a big part of being in a band." What Did Dudley North Talk About?